It’s that time of year again that many people love – Christmas! Whether it be colourful bright lights and shimmering decorations, magnificent home-cooked meals with friends and family, or finding the perfect tree…it’s hard not to get wrapped up in the festive feeling! Brands also love Christmas – as they seek to capitalise on one of the favourite holidays of the year and encapsulate the Christmas spirit. This year, there has been some unbelievable PR, experiential marketing, advertising and social campaigns, which have perfectly captured this special time of year. Coca-Cola was on point again this year, bringing the festive cheer with their ‘It Feels Good to Give’ Christmas campaign, in partnership with The Salvation Army. 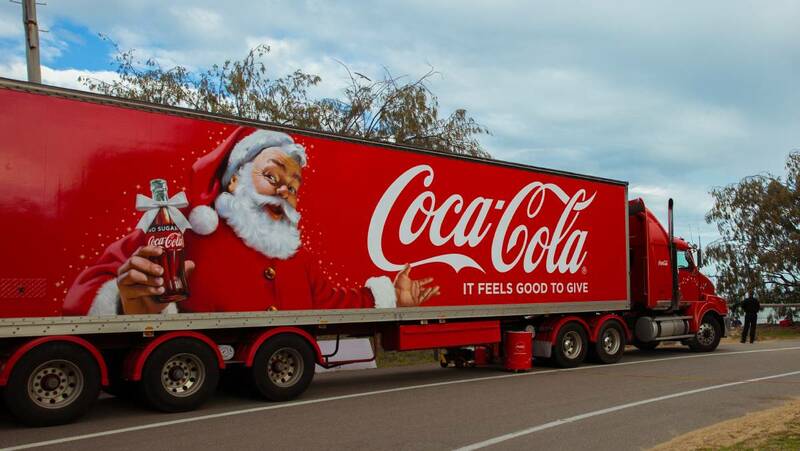 Together they presented the Coca-Cola Christmas Truck Tour to deliver jovial merriment and extra love to regional Australian communities during the Christmas period, aiming to inspire Australians around the country. As part of the tour, the brand gifted each region with long-lasting memories for their town. The truck, which was decorated with more than 65,000 festive lights, delivered ‘surprise and delight’ moments at local events, including a concert and even an open-air cinema in the outback. The tour has been a global success previously, making more than 300 stops in countries around the world and covering more than a million kilometres. It was the truck’s first appearance in Australia, and after visiting numerous towns, the trip ended at the Woolworth Carols in the Domain spreading love and Christmas cheer. A great extension of the global campaign, as well as partnering with The Salvation Army to provide regional areas with lasting memories that leave a positive legacy of the brand. Christmas is about giving and this heart-warming campaign couldn’t come at a better time. Network Rail in England will convert Euston station into a soup kitchen for those that are most vulnerable, the homeless, on Christmas Day. In conjunction with charities, St. Mungo’s and Streets Kitchen, 30 volunteers will serve a full Christmas feast to 200 ‘specifically invited guests’ inside Euston station – a station that draws a large number of displaced sleepers throughout the year. Network Rail has acquired bistro chain Leon Restaurants to cater, who have gladly volunteered to do so! 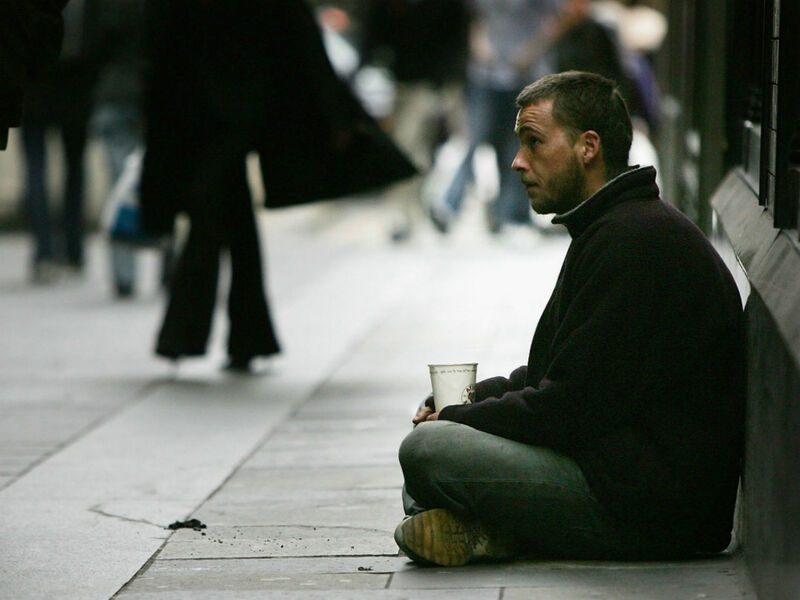 With the winter being the most difficult and a particularly lonely time of year for the homeless, this act of kindness promoting charity, generosity and compassion is the perfect Christmas story. A great brand piece engaging with audience emotions, whilst addressing the real premise of Christmas – giving back. With millions of people flying home over the Christmas period, there’s no better place to get the festive feeling started then on board! From the 19-24 December, budget airline EasyJet will ‘surprise and delight’ 20,000 passengers on over 100 flights with the most well-known pilot of them all – Santa Claus! To kick off the campaign, the first flight included hidden cameras to capture the surprise reactions of passengers as ‘Captain Claus’ delivered presents to kids on board. The video features a mix of actors and families, meaning only a few knew what was happening. The reactions were priceless, with the more and merry getting a fabulous festive surprise! A fun, “surprise and delight” campaign which capitalises on a relevant and seasonal idea by creating an emotional connection with their audience. For many of us, Christmas is a special time of year to spend with our nearest and dearest, however sadly for some of us, it’s also an extremely lonely time of year. A new survey has found one in four of us, or 5.6m Australians, are lonely almost all of the time or on a regular basis. With this in mind, The Australian Red Cross has launched the Season of Belonging campaign, calling on Australians to reach out to each other to prevent loneliness – as nobody should be alone and isolated at Christmas. During the festive season, Red Cross offers simple suggestions of how Australians can help each other not to feel so lonely, such as; meet your neighbours; volunteer; say hello to someone new in your neighbourhood; check on someone who may be in trouble; be kind on social media. The Red Cross also provides regular phone calls and visits to the isolated and elderly, offering one-to-one support to those struggling with mental illness or giving a warm welcome to people seeking safety from violence and persecution. Utilising its research, the brand recognises a bigger issue in Australia by encouraging others to check in with their loved ones and integrating a call to action – whether by donation or personal action. 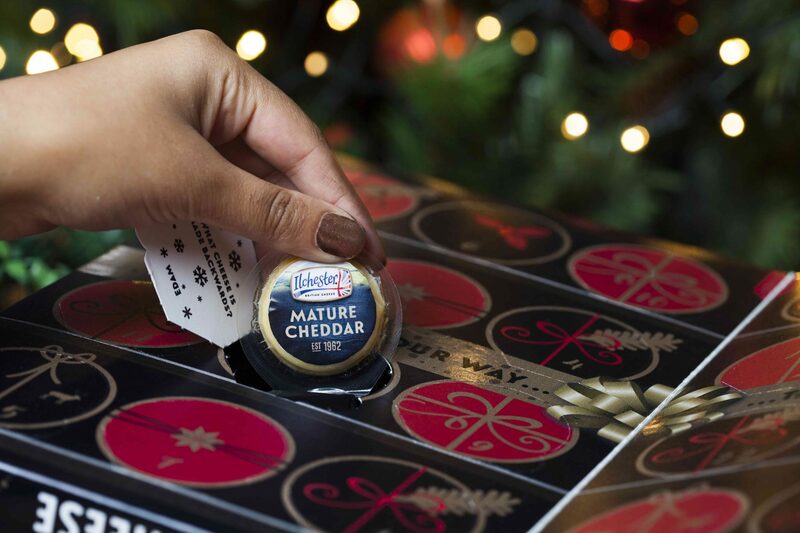 This year, British supermarket chain Asda launched the world’s first cheese advent calendar in partnership with cheesemaker Norseland. The calendar was brought to life after Annem Hobson, author of ‘So Wrong It’s Nom’ food blog, created a handmade prototype. It gained an overwhelming social response with over 11,000 cheese lovers signing up to get one in 2017, in just four days. The masterpiece came to fruition just in time for the festive season, shifting the chocolate dominated retail periods’ tradition on its head for those who love a savoury palate – containing 24 individually wrapped cheeses. The campaign was entertaining and engaging with the novelty element of Christmas, winning Asda great PR and online momentum, globally. 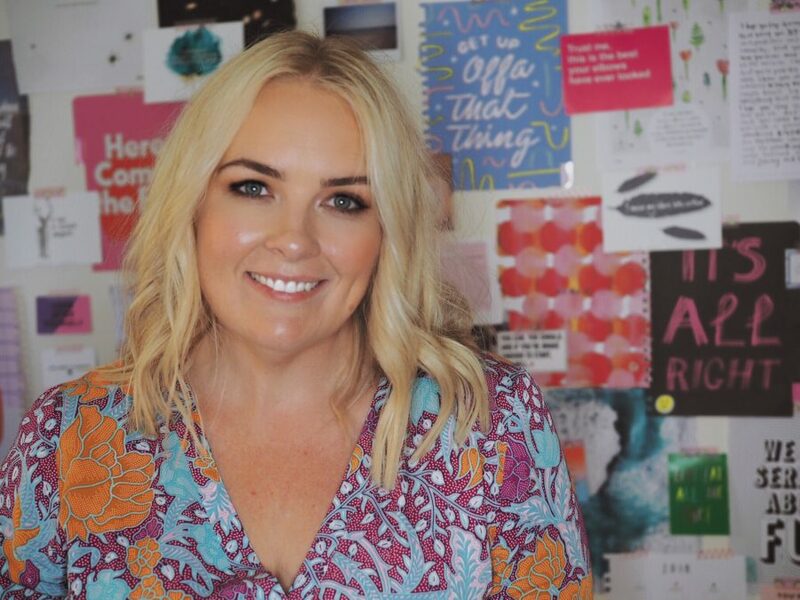 FORWARD Agency today announced its appointment as public relations and influencer agency partner for Harlequin Australia, to work on the Mills & Boon imprint following a competitive pitch. 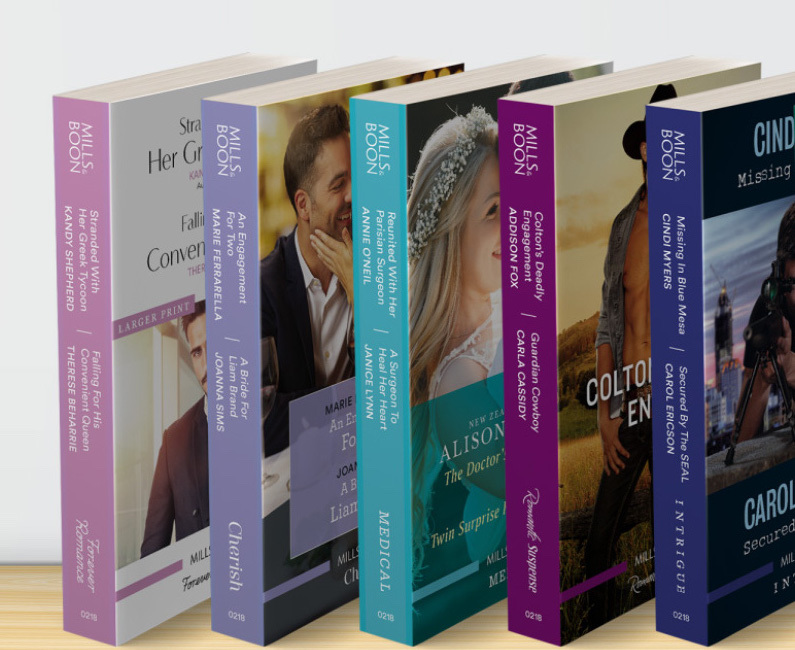 The appointment will see FORWARD help Harlequin to reposition the Mills & Boon brand, and attract a whole new generation of Australian readers with the launch of a new range in early 2018. 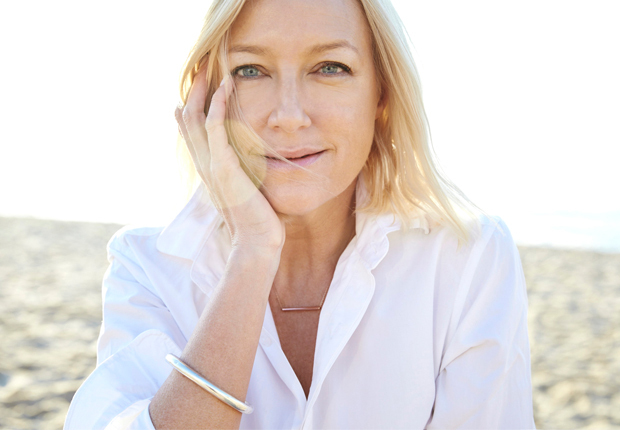 From a career as a magazine editor to running her own highly successful website, The Joye, journalist and content creator, Paula Joye, is one of Australia’s most influential voices in fashion and lifestyle. We spent 4 minutes with Paula to get some insights on all things influencers and lifestyle. You have an incredible career spanning across new and old media – what do you see as the future of media? The future has less to do with medium and more to do with how we consume. Google has changed the way we think. It’s trained us to search for information in silos. Generalism is dying, which gives niche media – content that talks to the specific – real opportunity to thrive. You’ll see this drill down on social platforms with greater audience being given to micro creators. How to do you choose what projects and brands to collaborate with? I made two decisions at the start of my digital journey. To make thejoye.com a positive space. You need to be very careful with negative chatter or opinion. If I don’t like a product, place or person then I don’t write about it. I concentrate on things I can recommend with confidence. If it feels wrong then it generally is wrong. I’ve turned down many lucrative opportunities because they didn’t align with my personal brand values. The word authenticity gets thrown around like confetti at a wedding, but you can’t have a successful collaboration without it. What are the most important rules for brands to remember to ensure they get the best result when collaborating with influencers? Make sure the connection is based on brand match and not numbers. The most effective collaborations are frictionless where the brand and the influencer fit hand in glove. Clearly define your expectation – Do we want sales? Do we want to drive awareness? Then work with the influencer on a brief that will meet the end result. Long-term influencer partnerships are the way forward. If an influencer talks about a brand over a period of months, it then becomes part of his/her vernacular. The message is repeated and believed. Frequency equals repeat purchase. As a working mum of two and an authority in all things lifestyle, you’ve become a spokesperson for many Australian women. What are three things the modern Australian woman looks for in a brand? Anything that does what I says it will do. Anything with alcohol in it. Who are three Australian influencers or blogs that inspire you and why? Li-Chi Pan: Beautiful imagery, super creative feeds and one of the nicest people I’ve ever met. Table Tonic: Louise Bell and I are work colleagues from MagLand. She has a super cool Gypset inspired store (Table Tonic) and her social media is a wonderful creative diary. Alan Tsibulya: He. Is. Hilarious. What are your top fashion and beauty predictions for 2018? e), infrared saunas, part time veganism, short hair for women, beauty supplement bars, khaki….and that’s just January. What three Australian brands are you currently loving and why? Lanolips: Clever concept, beautiful product, niche business. Plus I can’t live without the 101 Ointment. PE Nation: They saw a gap and grew virally. Using social media in such an effective way. It’s growing like a freight train and already has a global following. Made By Cow: Completely biased because my husband invented it. However, it’s very cool that Australia was the first country in the world to bring a safe raw milk to market. The brand is ethical, forward thinking and I love the logo. FORWARD recently collaborated with Paula Joye on our client, Alpha Keri. Brand loyalty is not what it used to be, with consumers swayed by anything from lower prices, more options, gimmicks, and even the occasional boycott. As such, to combat brand fatigue and shopper infidelity, mass market personalisation has grown over the last decade, taking cues from pre-mass consumerism to drive pure advocacy. Evolving technology has allowed brands to create new offerings and show a deeper understanding of their consumers, create talkability and reinforce loyalty. With the generational shift from simply owning a product, to seeking out an experience or emotional connection with purchases, brands are taking offerings up a level, treating people as individuals to create unbreakable bonds between brands and consumers. As population numbers grew, along with mass production and consumer demand for cheaper products, personalised services fell by the wayside as people wanted a quick solution. Since the turn of the century, personal experiences and deeper connections with brands have become part of shoppers everyday lives, from exclusive offers to experiential marketing campaigns, brands try to entice consumers to purchase their products and experiences as well as build trust. Online personalisation is far easier to attain, as computer algorithms get more sophisticated, personalisation of online shopping has grown from simple segmentation of product types, and purchase recommendations, based on repetition connected to demographic groups, to the introduction of Artificial Intelligence (AI) online assistants able to answer questions pertaining to that individual’s needs. High level personalisation is cost restrictive in physical store fronts, not all brands can offer the same experience of personalised online shopping or AI assistance, however, there are currently a range of offerings which use techniques as simple as pen and paper. Starbucks rolled out writing consumer names on cups across its global franchises in 2012, a technique already utilised by independent baristas worldwide. Comically, it led to endless misspellings by staff and a surge of people named Voldemort and Batman, but the consumer made the experience their own. The offering enabled them to make a connection to the experience, either by being able to try out a new name, joke with friends using nicknames, or share their misspelled names on social media. 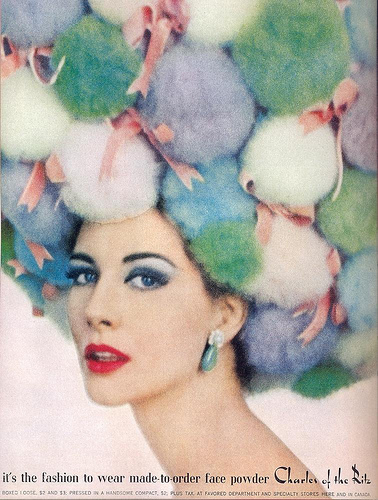 Blurring the lines between customisation and personalisation, and harking back to the ‘Charles of the Ritz’ experience in the 1930s, beauty brand Clinique launched a foundation which enables the consumer to blend a unique shade to match their skin pigment. As skin tone changes throughout the year, the required colour and viscosity of foundation changes. This simple idea allows consumers to customise their own shade at home giving complete personalisation of a technically generic product, making them feel no-one else has that product. In 2009, Vegemite started offering jars with a space to write a name, to either claim the jar or give it as a gift. The simple action of writing a name invoked an emotional response and meant the jar was no longer a generic jar, but each time they reached for it, it became a more personal experience. From there the brand began spruiking names printed on jars as a gifting gimmick in 2016, something that Nutella has also jumped on. An example of a brand introducing personal customisation into a storefront is McDonald’s. The fast food giant overhauled its Australian offering in 2014 after sliding sales, showing that heritage brands also need to keep innovating to stay relevant. McDonald’s first tested out its touch screen ordering in select stores in Victoria and NSW. Following the success of the initiative, many more stores now offer the touch screen personalisation option. Customers can choose from a variety of buns, burgers, vegetables, sauces, sides and drinks, making what was once a faceless fast food experience far more personal. Low level personalisation sees no signs of slowing down this gifting season, with Myer’s latest Christmas offering at the Wonderland in Pitt Street, Sydney. Shoppers can have gifts personalised, including monogrammed leather products, personalised Beatrix Potter character art and framed Mr Men and Little Miss covers. Personalisation may never again resemble what it did 80 years ago, brand loyalty may never be guaranteed, and online may always lead the way with true product personalisation offerings; but there are lessons to be learned from the past to combat consumer fatigue. The PR implications for next gen personalisation, as technology evolves, means true personalisation will become possible, enabling brands to create an authentic connection with their customers, think A.I. However, one thing is clear, gimmicks get tired, consumers get bored so the next big thing which drives consumer engagement, sharability, talkability and media will surely surprise us all, one person at a time.